The effects of childhood trauma, including emotional neglect or abuse in childhood, can have alarmingly potent effects on our psyche . Childhood survivors of narcissistic abuse have lived an existence where love was rarely ever unconditional, if given at all. Childhood survivors of narcissistic abuse can rise above their childhood conditioning. Childhood survivors of narcissistic abuse were taught they are not inherently worthy, but rather that one’s worth depends on appearance, status, and reputation. 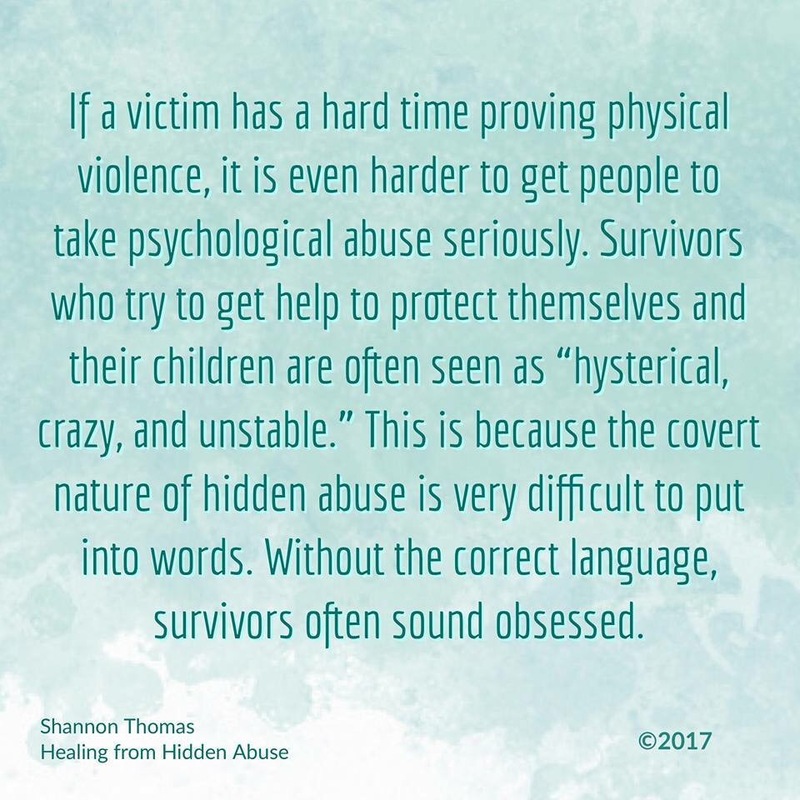 Childhood survivors of narcissistic abuse were taught there is always someone better, and they must be beaten. Childhood survivors of narcissistic abuse were taught contempt is a part of love and ‘normal’ in a relationship. Childhood survivors of narcissistic abuse were taught one’s emotions are not valid. I’ve shared before that I’m a fan of Brené Brown and her work on shame, vulnerability and authenticity. So this statement from Shannon Thomas really resonated with me.